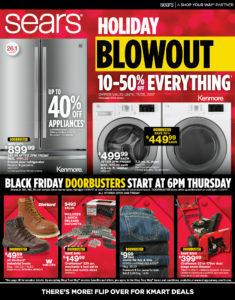 The Sears Black Friday Ad Scan has been released! Most stores will be open at 6PM on Thursday, November 23rd, and all stores will be open at 5AM on Friday, November 24th! 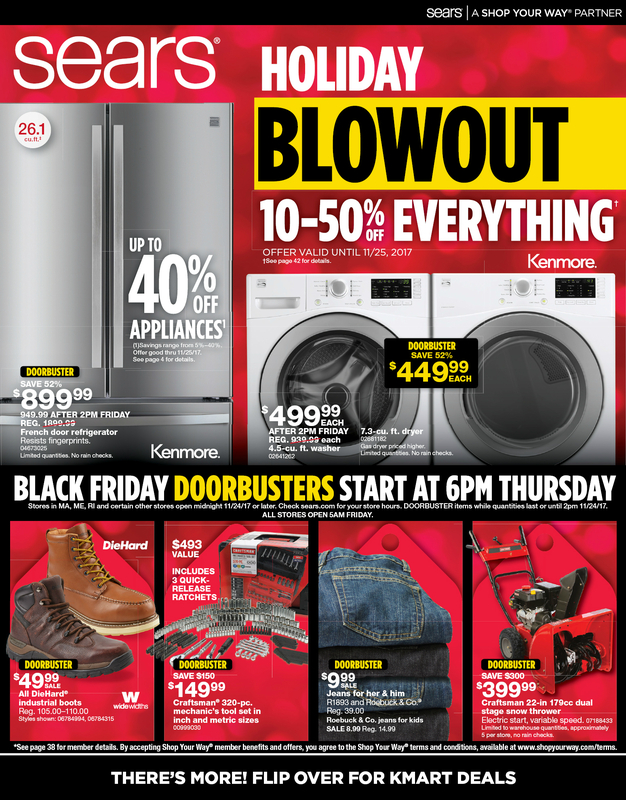 Head on over HERE and check the full Ad Scan thats available! Make sure to Follow Wheel N deal Mama for all the great deals we will be posting!